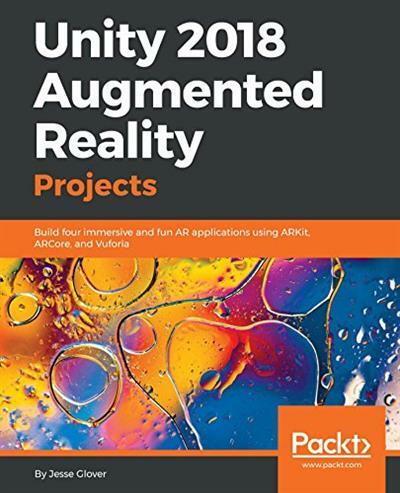 Unity 2018 Augmented Reality Projects | Free eBooks Download - EBOOKEE! Posted on 2018-10-18, by nokia241186. Unity 2018 Augmented Reality Projects is for you if you're a game developer familiar with 3D computer graphics and interested in building your own AR games or applications. Any experience in Unity and C# is an advantage. No comments for "Unity 2018 Augmented Reality Projects".